I have been busy making and have lots of new and lovely makes available, so I though I would have a little self promotion, as I can not see me getting these all on the Folksy shop before Christmas, so here they are. 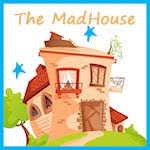 If you are interested in purchasing anything, then please e-mail me or tweet me. I except payment by paypal. 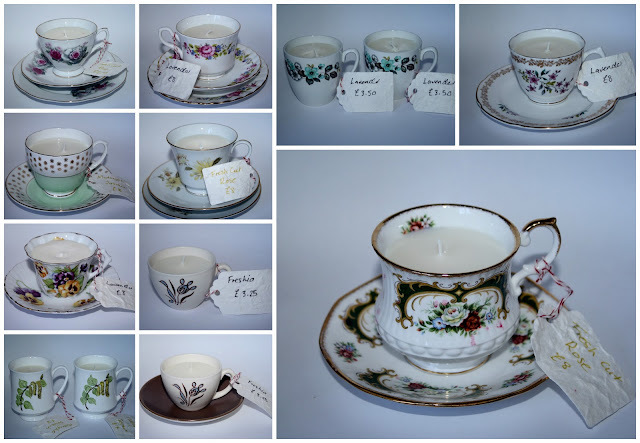 Tea Cup Candles (please click on the image for more details of the scent) large ones are £8.00 plus £3.00 postage and the small ones are £3.25 to £3.20 each. Each candle is lovingly crafted by myself with 10% fragrance oil added. They are made with 100% Eco soy wax, which has numerous benefits including being longer and cleaner burning (Soy wax is non-toxic and burns cleaner than paraffin, with no petrol-carbon soot which can blacken walls). You can wash the used tea cup in hot soapy water and reuse the tea cup. 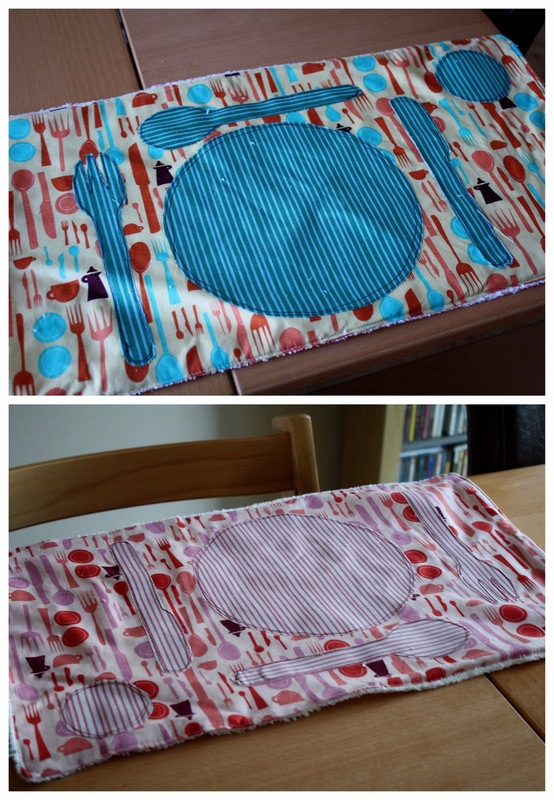 Washable learn to set the table mats. 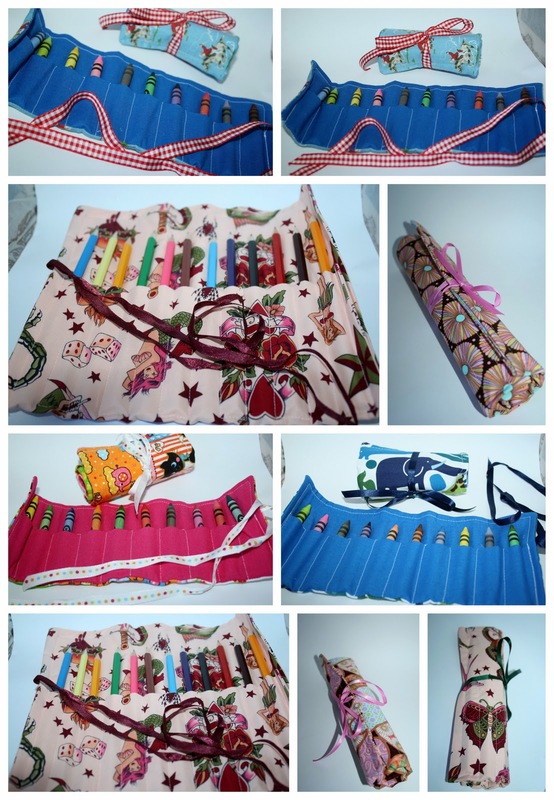 These are again made my myself and are backed with towelling and make the placement of cutlery child play. £6.00 each, plus £1.90 postage. Crayon (£4.00) and Pencil (£6.00) rolls complete with the pencils and crayons, postage is £1.90. 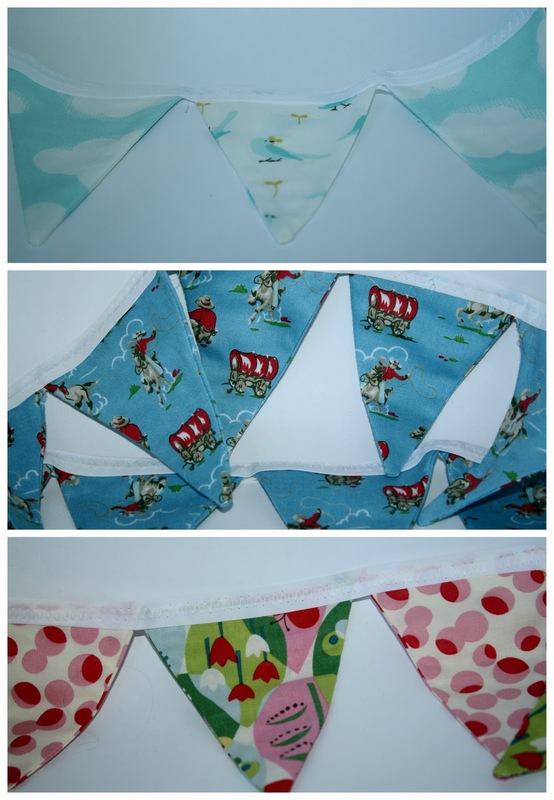 Mini bunting, the pennants on the bunting are 4 inches to tip and there are 12 on each length of bunting. 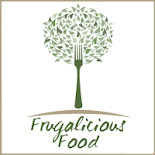 £5.00plus £1.90 postage.